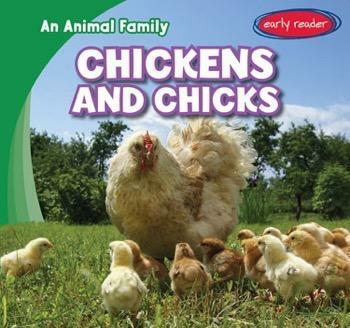 Young readers love animals--especially baby animals! 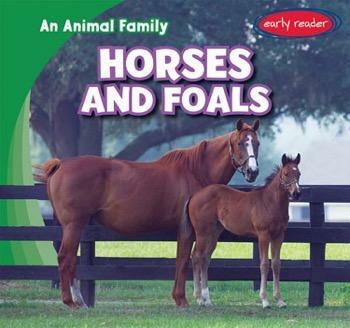 Watching chicks grow into chickens and foals become horses is an important science lesson, but also a good introduction to how animals make their own families, too! 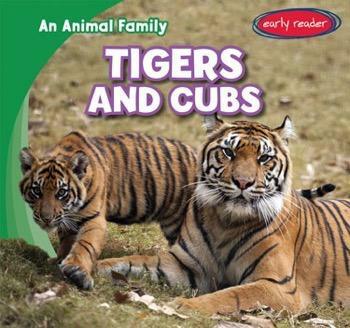 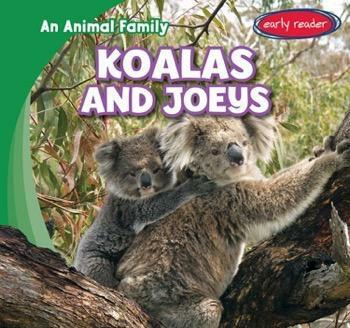 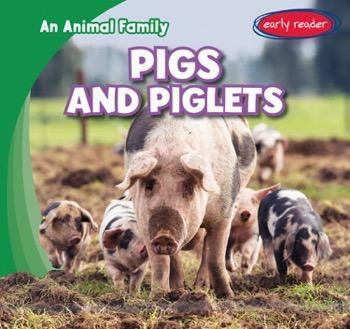 This early reader series uses simple but informative text paired with full-color photographs to show different animals caring for their young. 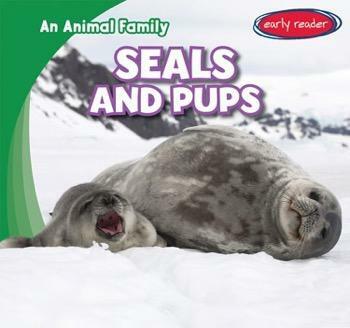 From pigs and piglets on a farm to seals and their pups in the ocean, animals of all shapes and sizes come together to live as a family!